Damian has over 20 years experience as a consultant to leading private, public and not-for-profit and sector organisations throughout Europe and around the globe. His corporate experience encompasses finance, healthcare, manufacturing, pharmaceutical, service and telecommunications industries. Over the past 25 years Damian has harnessed his understanding of personality types to explore the best ways of: dealing with conflict, coping with change, leading others, creating high performing teams, setting strategies that people willingly commit to and fostering innovation. 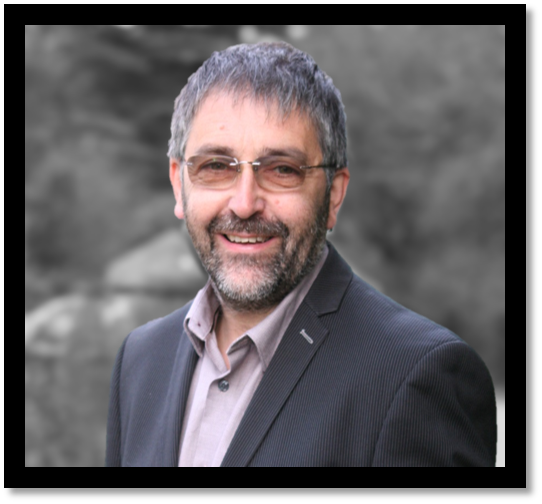 While Damian uses a wide variety of psychometric tools, over the past 25 years he has developed particular expertise in the use and application of the MBTI® and has been a member of the instrument’s European Qualifying Programme Faculty. He has also co-authored the Introduction to Type® Program (Leader’s Resource Guide) and Introduction to Type & Innovation. He regularly receives invitations from across the globe to lead workshops on MBTI® and to deliver keynote addresses at conferences and seminars. 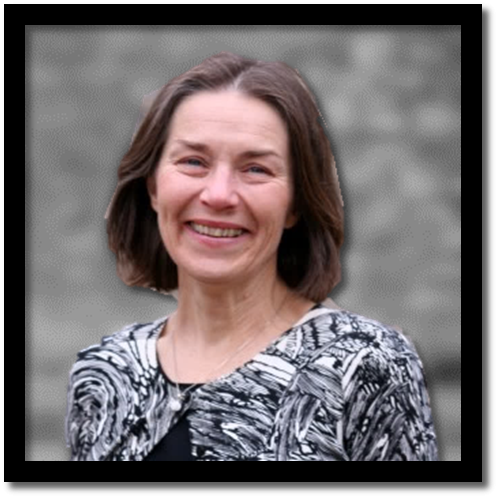 Ann has broad HR management experience and has run both Recruitment & Selection and Learning & Development functions in the commercial sector along with wide experience across the talent management agenda. As a result, she particularly enjoys projects that cross the full spectrum. A chartered member of the Chartered Institute of Personnel and Development (CIPD), she is ASE/BPS accredited in both level A and B psychometric testing and is currently completing a Higher Diploma in Psychology at University College Dublin. Brendan brings a wealth of practical experience to consultancy from both the private and not-for-profit sectors and has particular expertise in the areas of coaching and mentoring as well as in developing high performance teams. “There are two key issues for me in striving for high performance,” he says.” The first is identifying ways in which a team can accurately align its own objectives with the overarching strategy of its business or organisation, so the team members have a clear picture of where they are headed. But individuals are different, so it follows that each team is different. The second issue, therefore, the really exciting piece, is about finding the optimum ways of helping the team members interact, complement and add value to each other. Brendan also has considerable experience in Leadership and Management Development Programmes and the disciplines of change management and facilitation – activities that have involved him in projects the length and breadth of Europe. He is a qualified and licensed practitioner of MBTI® psychological evaluation and of the in-depth business team analytic FIRO-B. 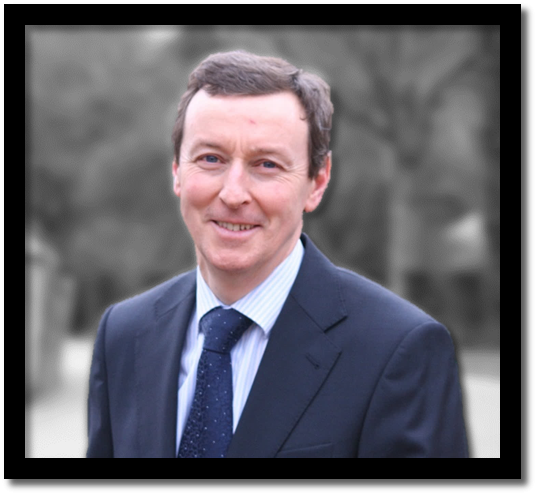 Brendan’s work with thrive has encompassed clients in a wide range of sectors, from energy, food and telecoms to healthcare and pharmaceuticals, professional services and manufacturing. At the heart of every successful service organisation you will find a skilled organiser, someone who combines efficiency with diplomacy, who consistently makes things happen with an air of calm. Good organisers give everyone else the confidence to focus on their immediate tasks, comfortable in the knowledge that a high proficient and diligent manager is looking around the next corner, anticipating events and directing resources in an appropriate and timely manner. In thrive that person is Sharon. She is the first point of contact for most of our clients and her in-depth experience of recruitment and training, developed over more than 20 years in Ireland and the United States, enables her to direct any enquiry to the Senior Consultant best suited to meeting their requirements. 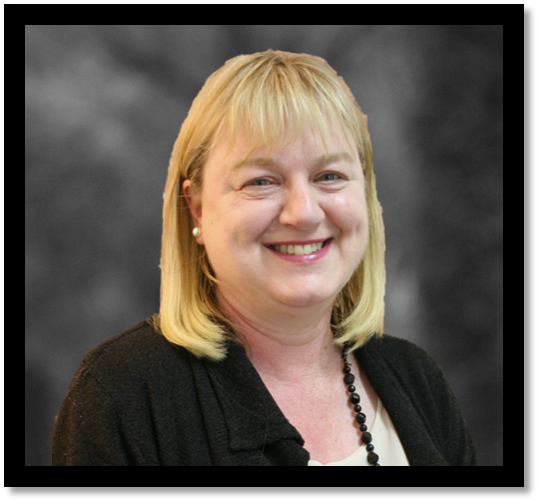 Sharon started her career working with a specialist actuarial recruiting agency, later developing a broader skill base working with agencies and companies in healthcare and pharmaceuticals. “I enjoy the variety of my work,” she says. “it’s rewarding to be involved with clients and, with the benefit of experience, to anticipate their likely requirements.” With the range of personality testing that thrive undertakes there can be a lot involved in making sure that everything runs smoothly – from the basics of having what is needed in stock to ensuring delivery of detailed finished reports.